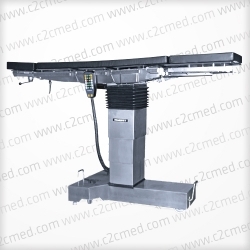 The Skytron 6001 Elite surgical table includes a remote control and allows C-arm positioning for a wide range of procedures. 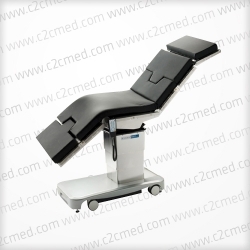 The Skytron 6001 Elite surgical table includes a remote control and allows C-arm positioning for a wide range of procedures. 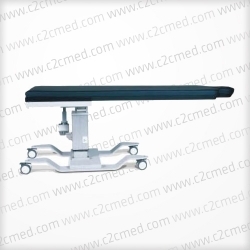 It offers 30º lateral tilt and trendelenburg and reverse capabilities, 180º top rotation, electro-hydraulic floor locks. 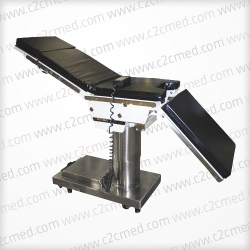 This surgical table has a standard 500lb weight capacity.